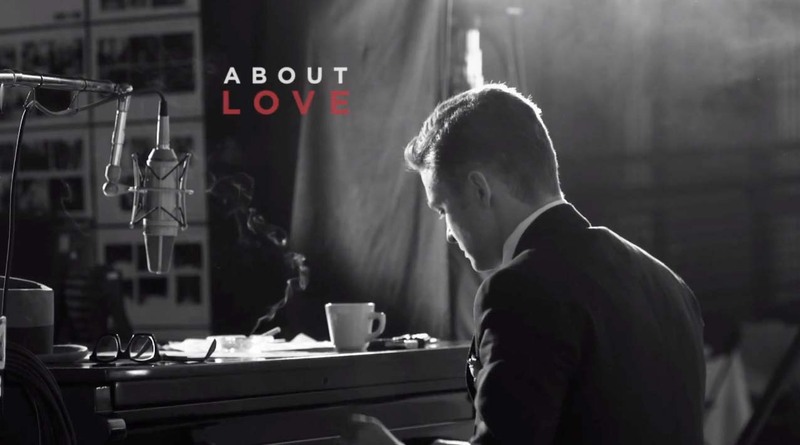 JT - Suit & Tie. . HD Wallpaper and background images in the Justin Timberlake club tagged: : timberlake justin justin timberlake singer justin timberlake suit & tie suit & tie jay z. This Justin Timberlake photo contains completo and vestito di affari. There might also be concerto.